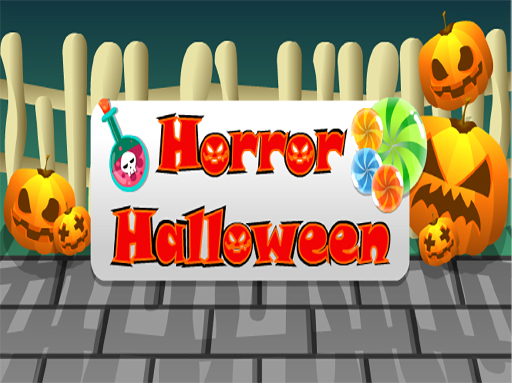 Description EG Horror Halloween is a casual game in which there is a boy in the center of screen that You must only eat chocolate, and earn points by eating them, in the start screen. You need to be careful not to eat poisonous potion bottl and if three chocolate come to the ground and you do not eat them you will be loser. Gradually, the speed of the game is increased. This game is very interesting. Ecaps Games with tons of games for all ages and bringing fun to player Play free online games Have fun!